One of my favourite brands, a england, has just released a brand new collection inspired by Emily Brontë, author of that novel which you'll have certainly heard of, Wuthering Heights. I have read the book (many years ago) but Wuthering Heights to me just brings out a chorus of the Kate Bush song...which I sang pretty much non stop while swatching this collection, so imagine that if you will. 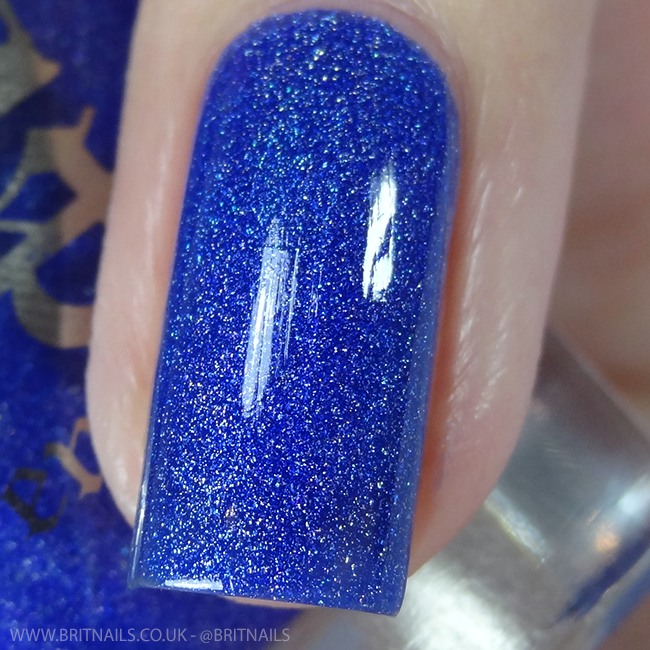 To Emily Brontë consists of 5 new shades; 2 subtle holos, 2 stronger holos and a glitter. As with all a england collections, each shade has a strong inspiration and having read the book I can really grasp the feeling behind them; and even if you have no idea about Emily Brontë or Wuthering Heights, you can stay for the extremely pretty colours! 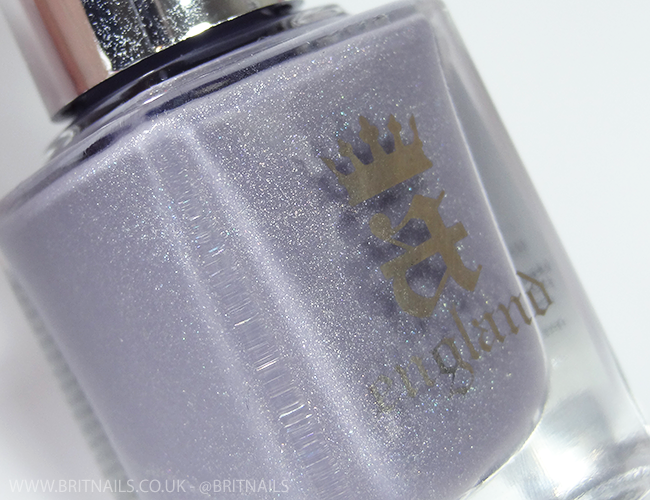 Wuthering Heights is a soft grey scattered holo with a slight lavender undertone. Perfect buttery formula, I used 2 coats plus top coat. Inspiration: "The setting of the novel; a dark, windy, stormy place"
Inspiration: "The unhappy tormented female protagonist fluctuating as a ghost after her tragic and premature death"
Let Me In is a deep red berry shade with a stronger holo effect. I used 2 coats plus top coat. 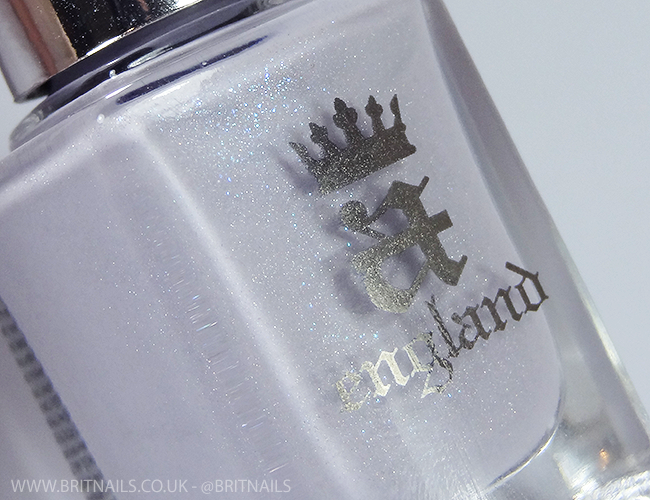 For anyone interested in a comparison with some other a england shades, there's one at the bottom of the post. Inspiration: "The haunting cry of Cathy as a ghost by the house where she lived her youth"
Inspiration: "The moors is the vast scenery, where all the characters move and the story unfolds, which envelopes and reveals the essence and soul of them"
Finally, Heathcliff is a black base with silver, blue and red glitters. 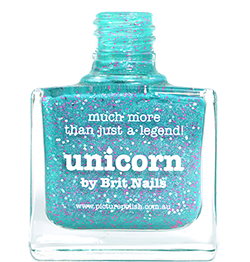 It's quite sheer on the first coat but builds up nicely in 3 thin coats, or you could wear 1-2 coats over a black base if you prefer. It's pretty top coat hungry so I added 2 coats to smooth it over. Inspiration: "The male protagonist, tenebrous and full of hidden sparkle and tumultuous feelings"
I'm including a comparison of Let Me In, Rose Bower and Briar Rose as I know some people will be curious. As you can see, definitely no dupes! 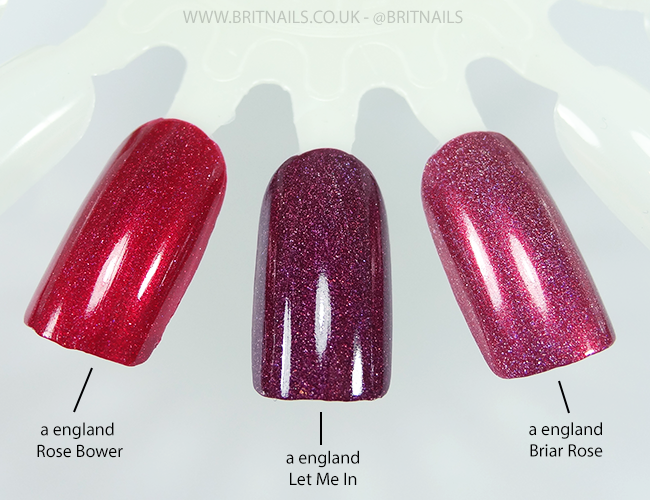 Let Me In is much more of a berry shade than the others, and quite a bit darker. Another beautiful a england collection, it has a somewhat haunting feel to it (must be the Wuthering Heights references...that book does enjoy it's ghosts) and there's plenty of Autumn/Winter shades to feed your seasonal needs. Let me know your favourite! Wow thank you, that's quite a compliment! So gorgeous! Your swatches are the best. hahah! I so know what you mean - I was humming the song while reading your post! 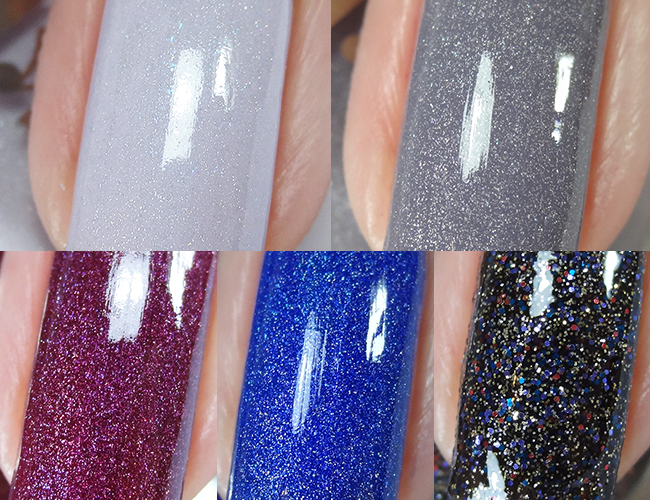 The swatches are as stunning as the polishes itself - so many pretties!! I was so happy to see the comparison! Aaaah Let Me In ♥! Love this collection so much, and so much fun Adina added a glitter as well! although I'm a maroon-maniac, I love Cathy and Spirit of the Moors (omg, it's so vibrant!). your swatches are simply perfect! These are beautiful! I love Wuthering Heights...such a soft shade! Cathy is the most glorious shade ever! I am LOVING this release but honestly A England is always amazing. I can't wait to swatch my set!